You Deserve Thorough, Personalized Attention . . . Every time. 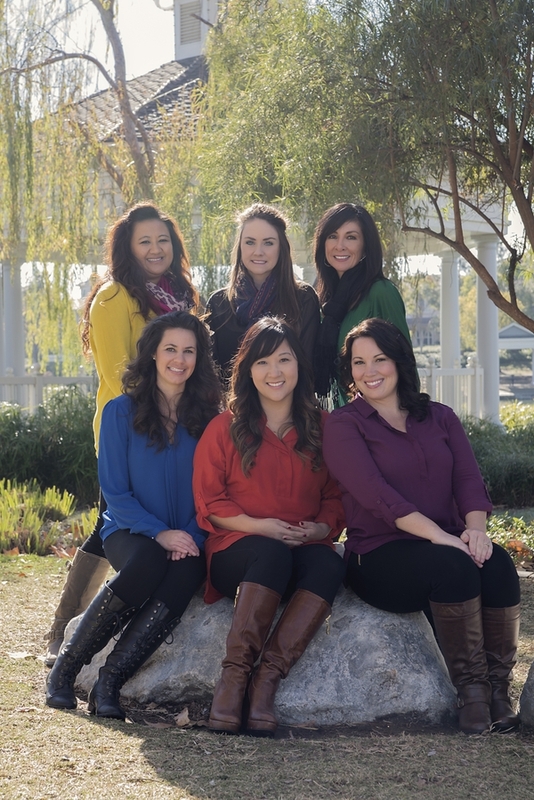 We would like to invite you to experience the warmth and caring of a visit to our Hemet Valley dental office. Dr. Judith Ko and our team are dedicated to making your smile our top priority while making your comfort our first concern. Part of our commitment to serving our patients includes: Natural looking veneers, crowns and bridges, tooth colored fillings and cosmetic whitening. Dr. Ko can also help you determine if dental implants may help you to permanently replace missing teeth. We also take pride in staying up to date and providing effective care for gum problems, while maintaining the highest infection control standards. Contact us today and Discover Dentistry With a Soft Touch! Best of 2013 Hemet for Dentistry! Hemet, Dentist, Dr. Judith Ko is dedicated to excellence in general dentistry such as cleanings, restorations, and maintenance.